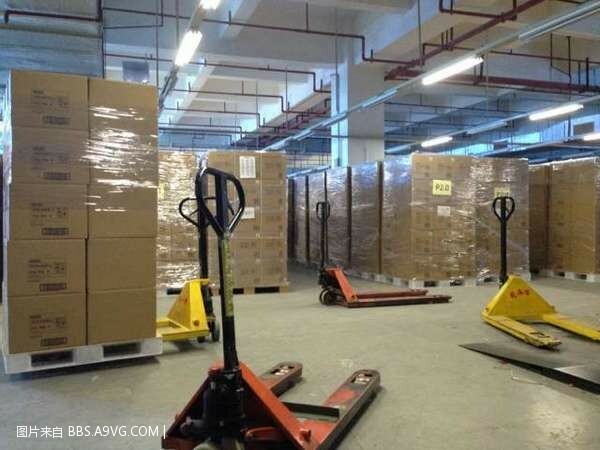 Mass manufacturing pictures of the Playstation 4 (or more accurately, PS4 retail boxes) have been leaked via a Chinese bulletin board system (BBS) with the leaker of the pics also saying that his or her factory is shipping out over one million consoles alone and that they are not the only ones producing PS4s. Pictures of the some Playstation 4 hardware would have been nice but I suppose you can’t ask for everything. Maybe that will be the next leak! 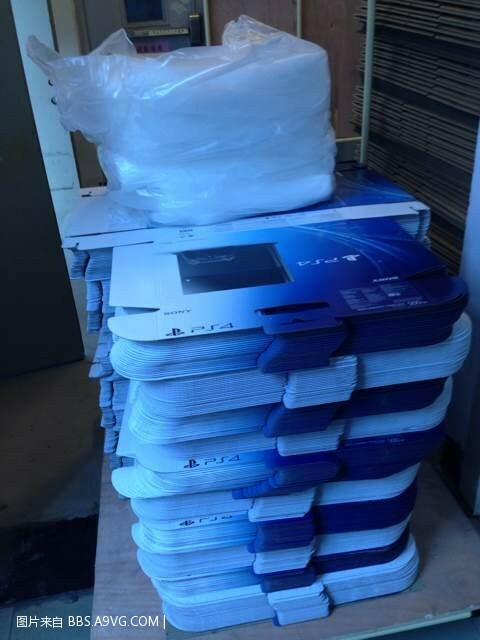 The PS4 will be launched in the Unites States on November 15 and in Europe on November 29.